I've been meaning to share my levels with you guys... so I found a quick way to do it! 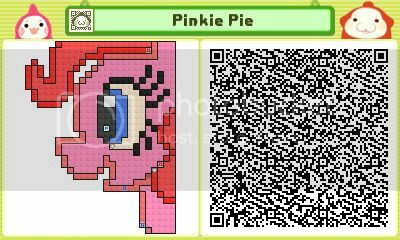 Right: A pretty difficult Pushmo! Left: My imgur account, containing ALL of my Pushmos! HINT: While playing this level, if you are on the RIGHT path, you should experience VERY little slow down. If you're lagging a lot, you're probably doing something wrong! I will make sure to post my new creations here, but feel free to check my imgur whenever you want, or follow me on Twitter where I will post updates! 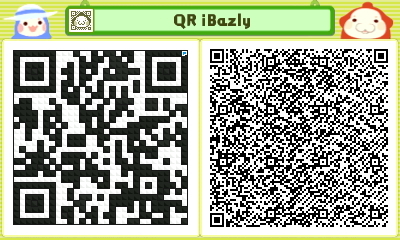 Nintendo gave out this QR code via Facebook, so I'll share it for people who don't have Facebooks. Here's my first one. A little bit of SoM love. More to come. LOL really? That is so easy to figure out. @tendoboy1984 There is no figuring out. 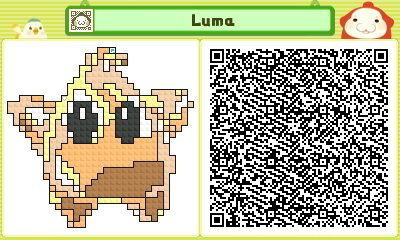 It's just a perfectly accurate sprite of Captain Viridian in Pushmo form. Why wait till after new years eve? Here's another I just finished. Can you win the Space Battle? Is there a facebook group that shares these? 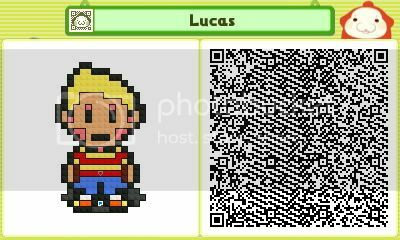 I couldn't even find Pushmo/pullblocks on facebook and it seems like a good place upload a lot of these. I made a new puzzle level that I think will stump a few of you. It's called Jammed Trigger and I'd like to get some opinions on it. 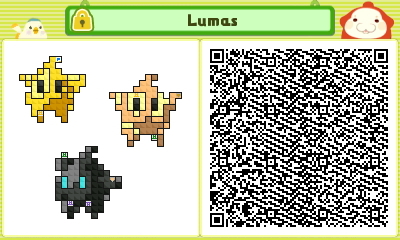 I got Pushmo and a 3DS for Christmas, so I'll put my puzzles in this thread! I haven't done any spritework, but I intend to try it eventually. Until then, here's my first puzzle: http://imgur.com/a/5AjVB#0 I gave it 4 stars, but I don't know how difficult it is relative to others. 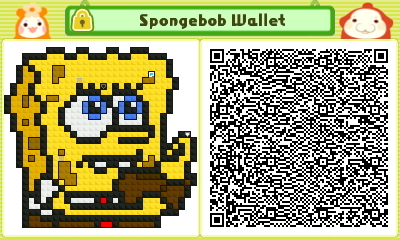 @Kingbuilder I liked your puzzle! I never got stuck, but it wasn't easy either, and I had fun. 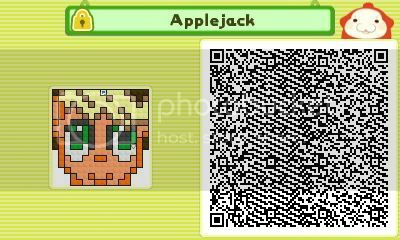 Also, it's the first QR code I've scanned! This is too easy. MAKE IT HARDER. Pretty good. I like the name. Don't need the purple button though. @sirgrim - Yeah, I guess the purple button was a bit unnecessary. Guess I just felt like being nice to those who made it to that section.